S I M P L I C I T Y I S E V E R Y T H I N G - S I N G L E C O I L B U I L D D E C K F O R F A S T B U I L D I N G .
The Gear 24Mmm RTA (Rebuildable Tank Atomizer) from OFRF is a beautiful compact design rebuildable tank atomizer ideal for people on the move. 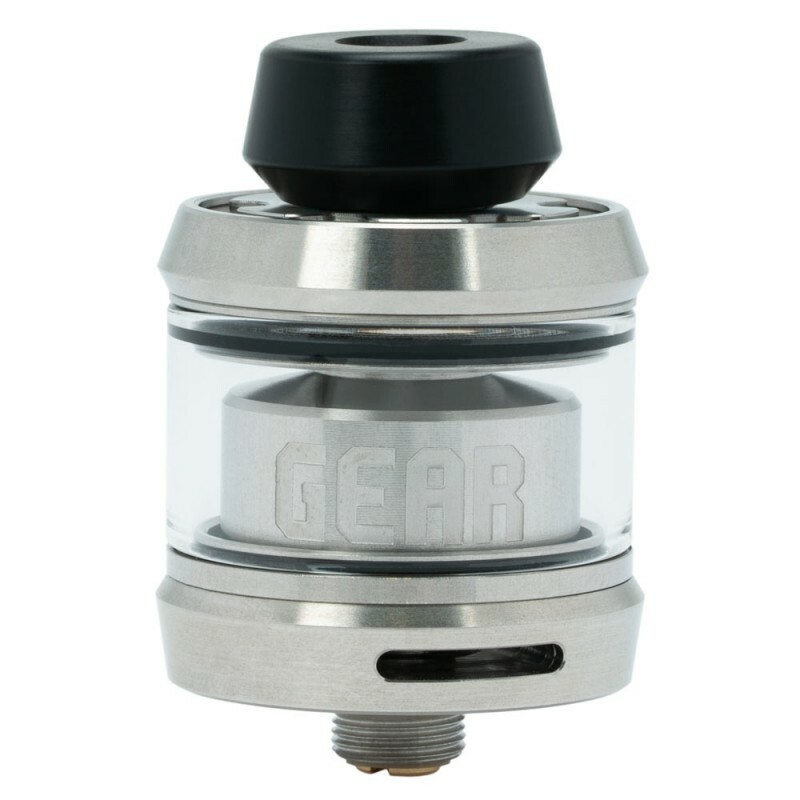 Featuring a scratch resistant post-less build deck and designed for single coil builds, the build deck has four top mounted flat head screw terminals which can accommodate either clockwise or anti-clockwise performance coils. Each Flathead screw features an over-sized notch and is designed for quick and simple installation. 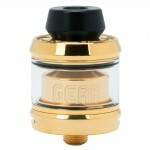 The Gear RTA sports a unique ultra-short air passage design, domed chamber and filly adjustable duel bottom air flow slots. 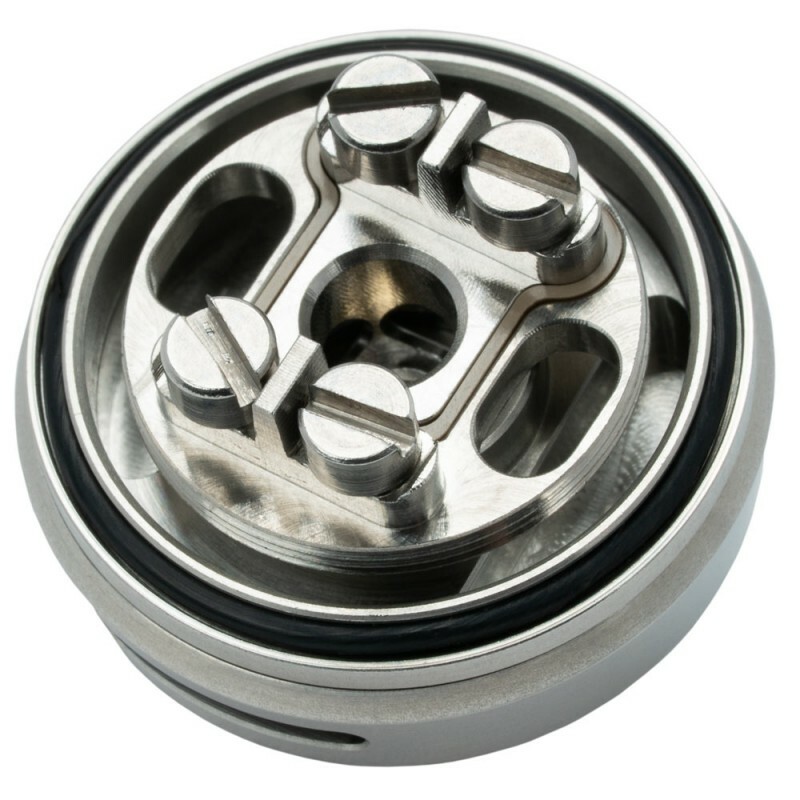 The combination of these unique features delivers a vape experience rich in vapor density with amazing flavour that surpasses its rivals. 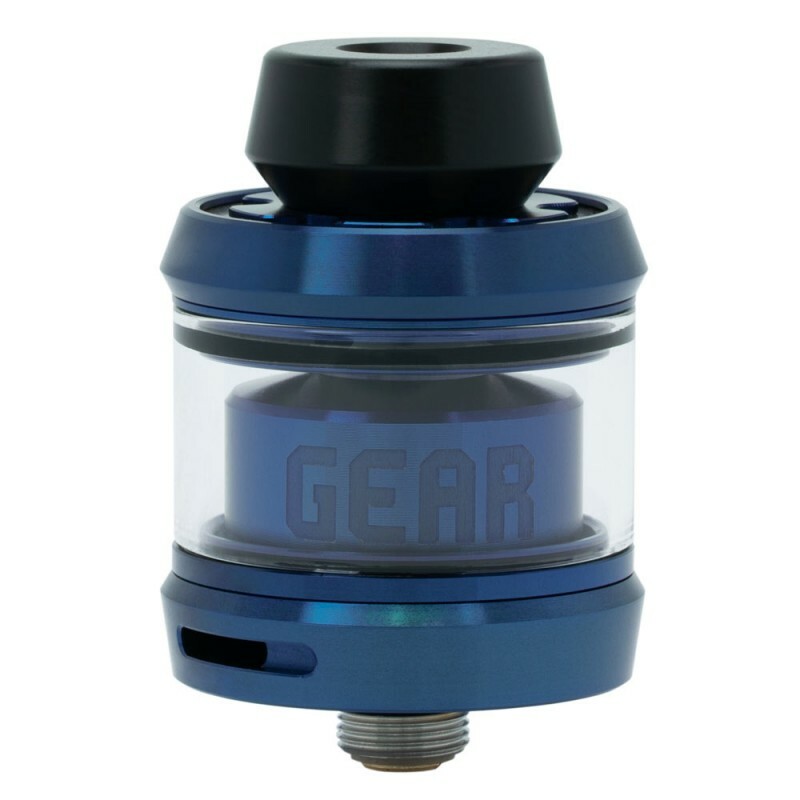 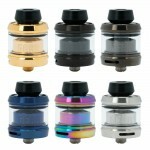 To enhance the vaping and design experience the Gear RTA comes with two glass tank options a 2.3ml E-Liquid capacity standard glass tube and a 3.5ml capacity smoked polycarbonate tank section. 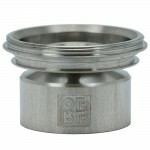 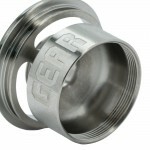 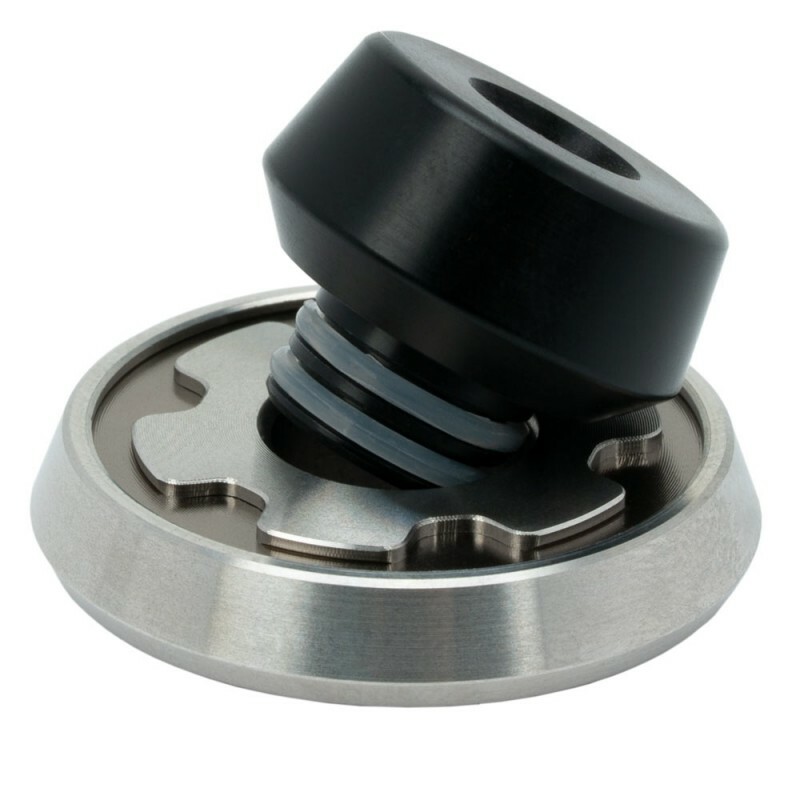 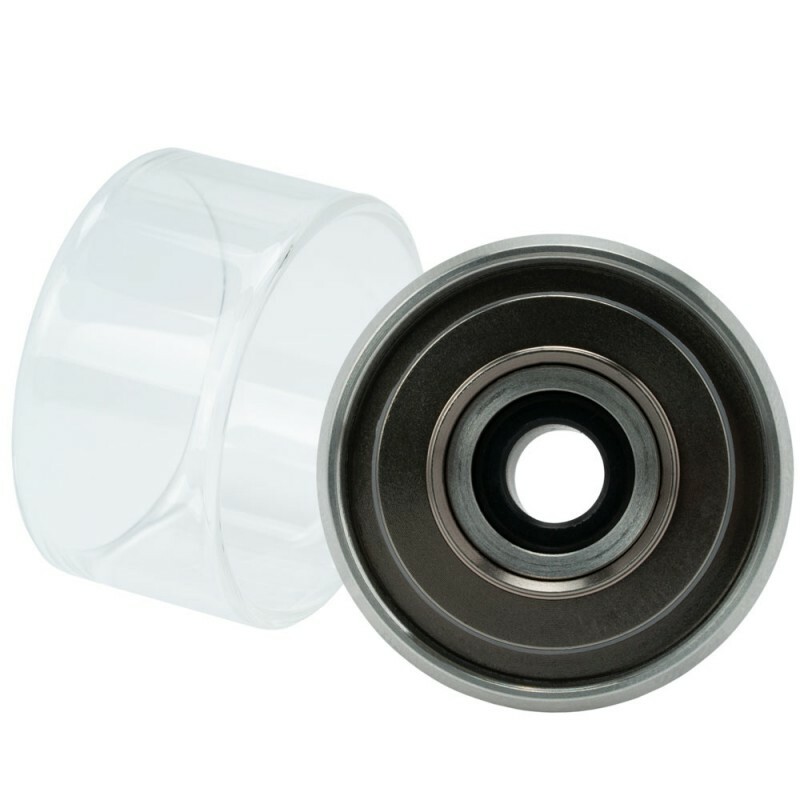 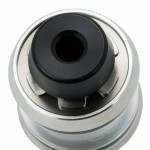 Refilling is also easy with two fill ports accessible through a threaded top cap. 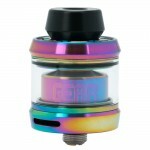 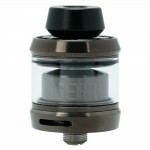 To complete the package the Gear RTA comes with two heat resistant drip tips, a 510 smoked black PC wide bore drip tip and a regular 510 Black Delrin drip tip. 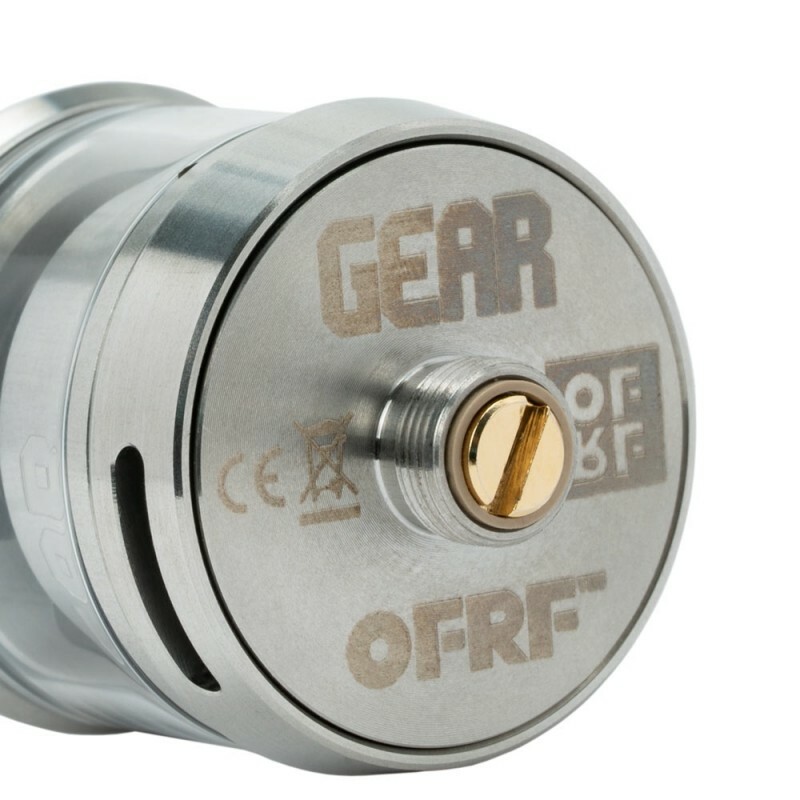 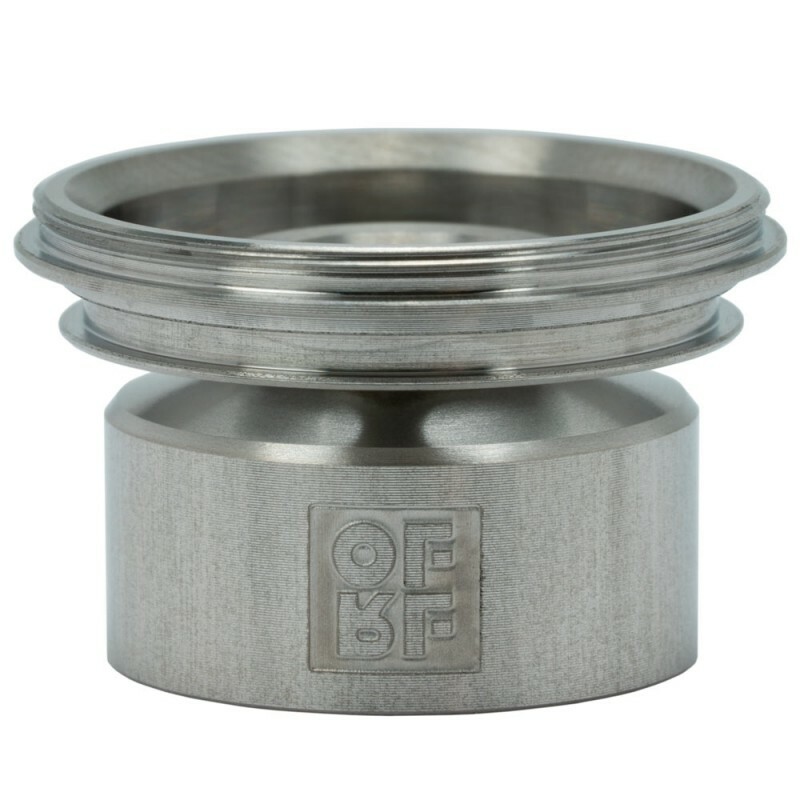 The OFRF Gear 24mm RTA is an ultra-small rebuildable atomizer that packs a powerful flavor punch. 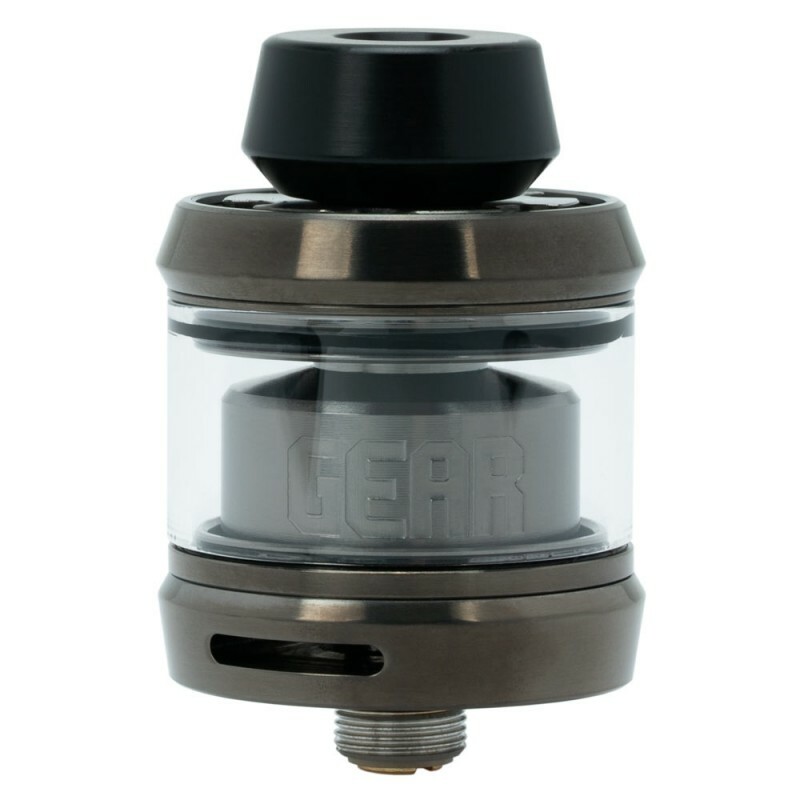 Built with a focus on simplicity and excellence in a portable package it delivers an RTA experience like no other.